Veterans Day is this Saturday. We send our heartfelt thanks to all the veterans who served our country and encourage you to take part in the Veterans Day celebrations in Lexington or in your local community. 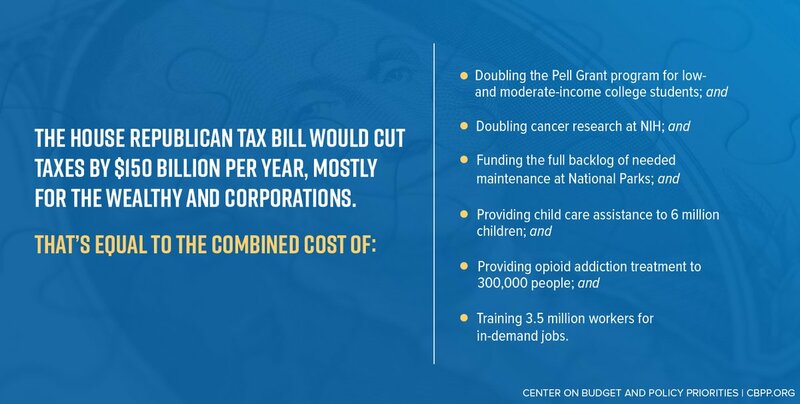 Because the proposed GOP tax bill will undermine so much of what Minuteman Indivisible is fighting for, we are devoting most of this week's Muster to providing information about it and indicating what you can do to fight back. The Spotlight section below summarizes some of the most egregious features of the bill, while the Recommended Reading section provides links to articles and websites where you can learn more about its details and projected impacts. 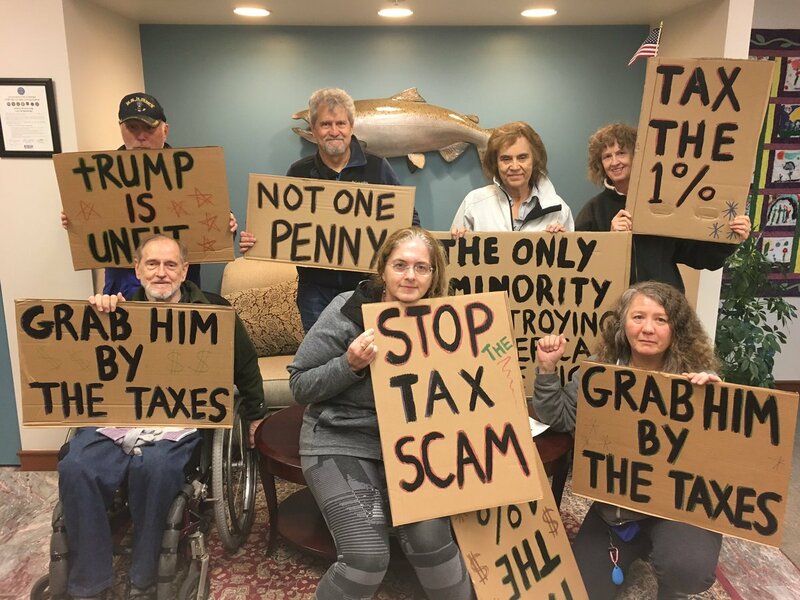 The MI Happenings section describes the event we have planned for this Friday, Nov. 10, as part of Indivisible's National Week of Action on the tax bill. Of course, we're also busy on many other fronts. We're excited that so many of you will be attending the Massachusetts Indivisible Conference this Sunday, and look forward to seeing you at the many other meetings and events happening this month, including some of the fundraisers for Congressional candidates sponsored by fellow Indivisible groups. We're inspired by your energy and commitment! Let's do all we can to protect Mueller! Rep. Matt Gaetz (R-FL) has introduced a resolution calling on Mueller to resign. Call your Senators and urge them to support S.1735, the Special Counsel Independence Protection Act, or S.1741, the Special Counsel Integrity Act, then ask your Representative to support H.R.3771, also called the Special Counsel Integrity Act. Please ask your MoC to also make a public statement that the firing of Special Counsel Mueller by Trump would be completely unacceptable. Check out investigaterussia.org for the latest information. It’s the duty of Congress to serve as a check on Trump and prevent him from sending our democracy into a tailspin. 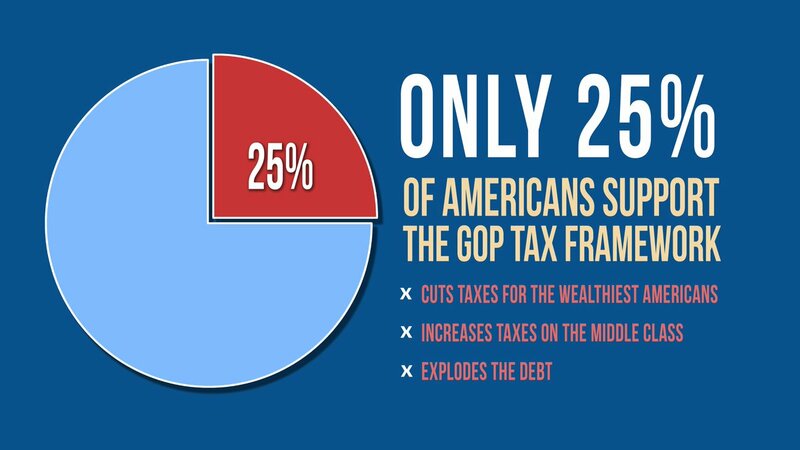 As this video from Senator Elizabeth Warren demonstrates, our MoCs have been vocal in their opposition to the TrumpTaxScam. Please call them and let them know that we appreciate and support their efforts. Check the Spotlight and Recommended Reading sections above for more information about the GOP tax proposals and let us know if you'll be attending our Tax Scam event on Nov. 11 - see MI Happenings below for all the details. Call your MoC and tell them that you support the disclosure of online political ad information - we have a right to know where these ads on social media are coming from. Here is a sample script: "Hello, I’m a constituent from [town]. I’m calling to ask [name of MoC] to support the Honest Ads Act [H.R. 4077 if House | S.1989 if Senate]. Holding online political ads to the same standard as ads published through other media is a critical first step in safeguarding our democracy and preventing foreign interference in elections." Make a public comment before 11/23/17 and call your MOCs and tell them that you strongly support our Nation Parks Service system, that it deserves funding and that increasing the entrance fee just allows those who can afford certain national parks to be able to visit and therefore is discriminatory. It sounds great that Governor Baker is on Trump's Opioid Council but the council is doling out empty promises without a real agenda to combat the crisis. Even with praise from Governor Baker and his Republican colleague and friend, Governor Chris Christie of New Jersey, members of Trump’s own administration, including the Assistant Health and Human Services Secretary for Mental Health and Substance Abuse, admitted to Politico that they’ve been kept in the dark about Trump’s plans to address the opioid epidemic. The number of overdose deaths in Massachusetts have jumped 46 percent since Governor Baker took office. It is time for Governor Baker to resign from President Trump’s Commission and use his time fighting opioid addiction in Massachusetts. 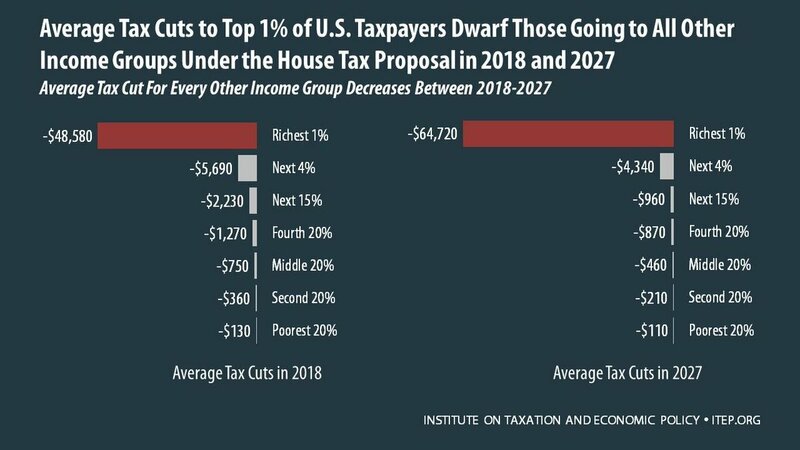 This week, Indivisible groups all over the country are holding #TrumpTaxScam events and we plan to get in on the action. We'll be in Depot Square in Lexington Center from 3-4PM this Friday, Nov. 10th. Bring a sign if you have one or make one there - we'll be providing cardboard and markers. We'll also be distributing handouts and postcards for people to send to their MoC. 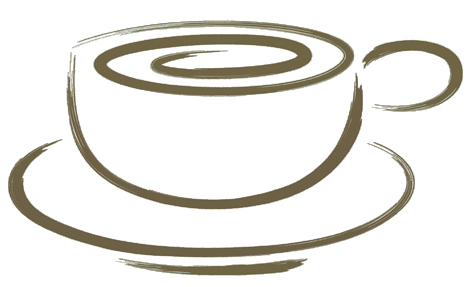 After the event, we hope you'll join us for some refreshments at a location TBD in Lexington Center. Sign up for the event on our closed Facebook page or email us at communications@mintuemanindivisible.org to let us know if you'll be there. 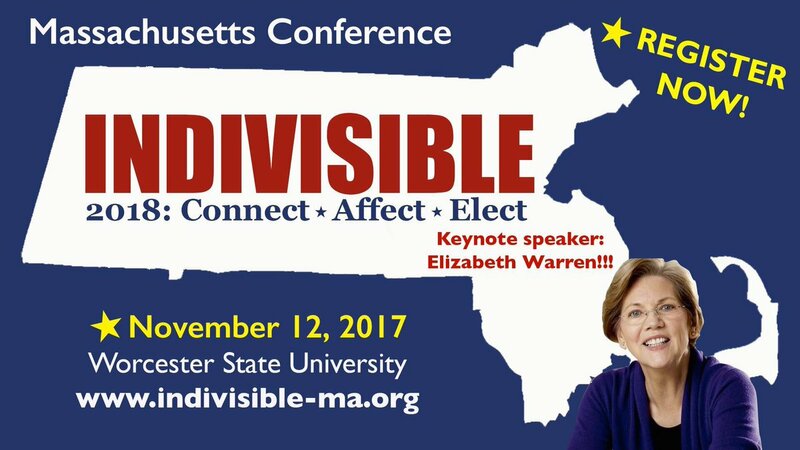 We're thrilled that so many members have already registered for the Massachusetts Indivisible Conference being held this Sunday, Nov. 12, at Worcester State University. Hundreds of Indivisible members from across the state are planning to network and learn from a whole slate of truly inspiring and informative speakers and nuts and bolts workshops that will help you up your activism game. Workshops are filling up fast and online pre-registration closes at 6pm on Wed. Nov. 8, so if you plan to come, don't delay! There will be same day registration at the door, but with Senator Elizabeth Warren as our keynote speaker, we may reach the conference capacity and have to turn people away. Can’t make it to the conference, but want to help support our efforts? You can donate using this GoFundMe page. For those who are planning to attend, carpools will be leaving from Lexington - if you are interested in joining one or can offer a ride, please email Marci Cemenska. We are looking for several additional volunteers to help us out for an hour or two on the day of the conference with set up and check-in. If you can help, please sign up here: Volunteer Form. Our Weekday Warriors team has been helping People Govern, Not Money (PGNM) gather signatures for a ballot initiative to help overturn Citizens United and get big money out of politics. This is a short, intense campaign that requires all hands on deck. PGNM needs to collect 90,000 signatures by Nov 22, and is well on the way to reaching that goal. We have collected signatures at Lexington's Special Town Meeting, the Farmers Market, and at local grocery stores. Jump in and help us in this historic effort. Check PGNM's home page for an updated schedule of where they plan to collect signatures and sign up to help using this link. Join us at this conference, (free but requires pre-registration) which will focus on gerrymandering, redistricting, and the fight for American democracy. The conference program and a link to register are available here. Let people know how you feel about the Trump Tax Scam, then join fellow members for some refreshments afterwards. More details in the MI Happenings section above. Register now for this conference for Indivisible members across the state of Massachusetts. This will be a full day event with specialized skills development workshops as well as networking opportunities. There will be a special focus on preparing for the 2018 election cycle, just around the corner. More events are in the works, including for Randy Bryce challenging Paul Ryan in Wisconsin's 1st district. We'll share details on these events in future editions of the Muster and on the website.